"OVER A CENTURY OF TRADITION"
We know that our customers are working in challenging times and that we need to ensure we can be flexible and proactive at every stage of our product delivery process. 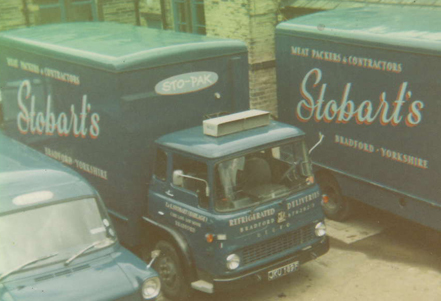 From it’s central location, Stobarts offer competitive lead times to customers across the UK. 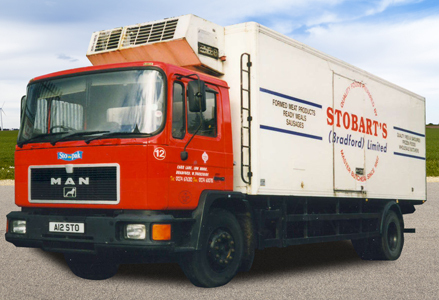 Products are baked and immediately chilled or frozen for freshness and transported in a fleet of temperature-controlled vehicles which are the latest in a line stretching back to 1944. 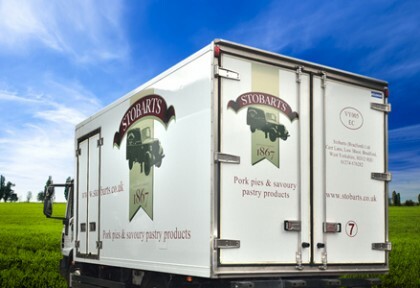 All deliveries are managed directly by Stobarts allowing us to have complete control. Even in challenging weather conditions we aim to deliver our products on time every time. "All our deliveries are managed by us to ensure customer satisfaction"